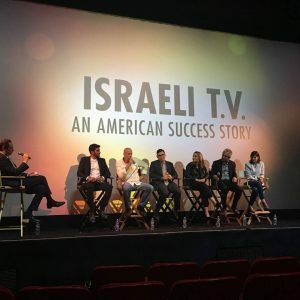 Tsahi Halevi attended the American premier of “Mossad 101” Season 2 in LA . 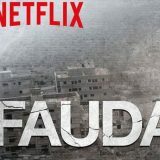 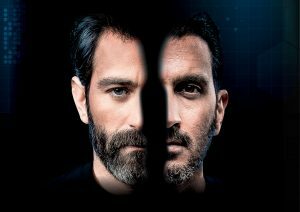 The “Mossad 101” is a drama thriller TV series about the Israeli secret service spy’s academy. 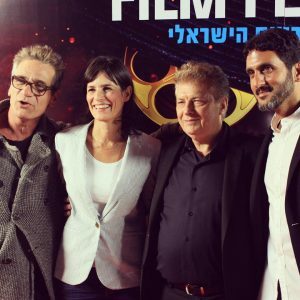 Creators: Izhar Harlev, Uri Levron, Daniel Syrkin.